From office wear to casual weekends out, find affordable styles in our latest collection of clothing, outerwear, intimates, shoes and glamorous accessories. Set in a loft-like shopping space, Dynamite has the latest fashion pieces and everyday essentials to make you look and feel like a trendsetter. Stock up on new blazers, blouses, jumpsuits, jeans, tops, leggings, sweaters, and our must-have dresses! 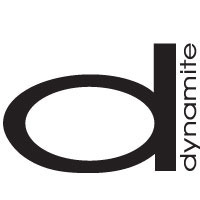 Find exclusive styles and more at www.dynamiteclothing.com and tag #dynamitestyle for a chance to be featured on our Instagram page.